Cembrit Plank is the ideal alternative to timber weatherboarding, but does not require preservative treatment and is not susceptible to fire. Smooth or textured options give you the choice with a surface finish together with a colour to make your projects almost unique. 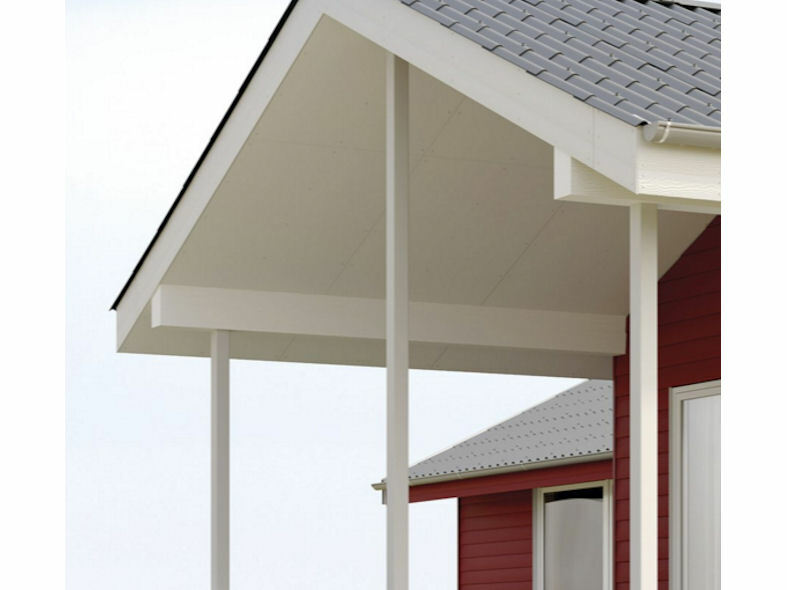 It can be installed like timber weatherboard products. Cembrit Plank comes in 14 factory painted surfaces for a consistent finish. 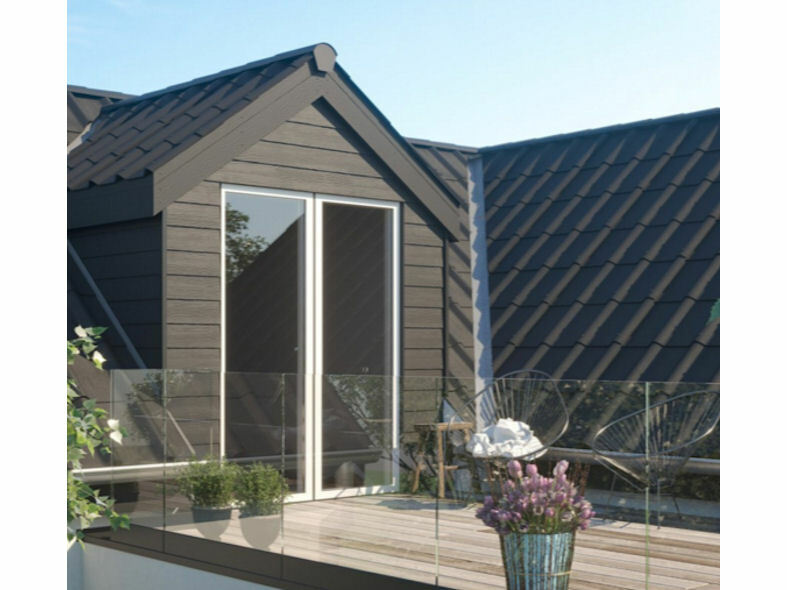 The typical long service life of fibre cement gives maximum resistance to exterior exposure that is backed by a Cembrit 15 year warranty -the highest warranty in the market. Plank can be installed vertically, horizontally or in other patterns to enhance your design.